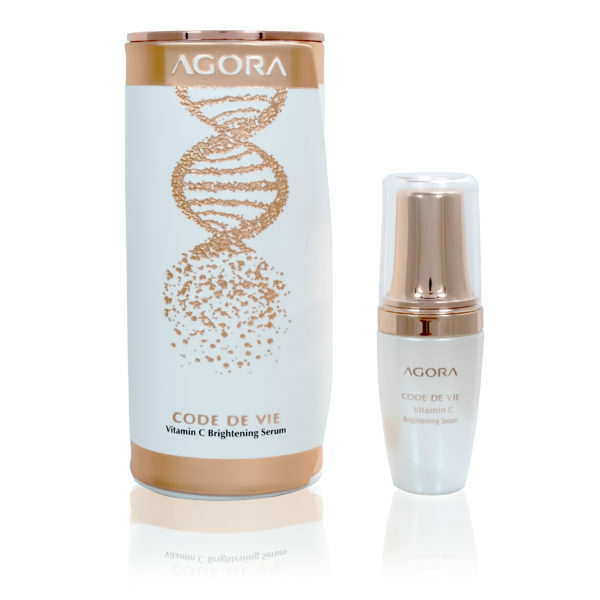 Replenish the skin's elastin and amplify the body's own production cycle with this Collagen Serum. Detoxify, firm and tone mature skin with this are defying collagen mask, based on Dermcom extract, delivering direct cell2cell communication for skin repair. Dermcom is the winner of 4 international awards for innovation and best ingredient. this advanced mask formula combines dermcom with pro collagen, hyaluronic acid and peptides to optimize skin cell functioning and enhance the skin’s vitality. specially designed to exfoliate, cleanse nourish and invigorate the skin, the innovative mask effect restores natural moisture and elasticity, leaving your skin delightfully smooth, firm and radiant. 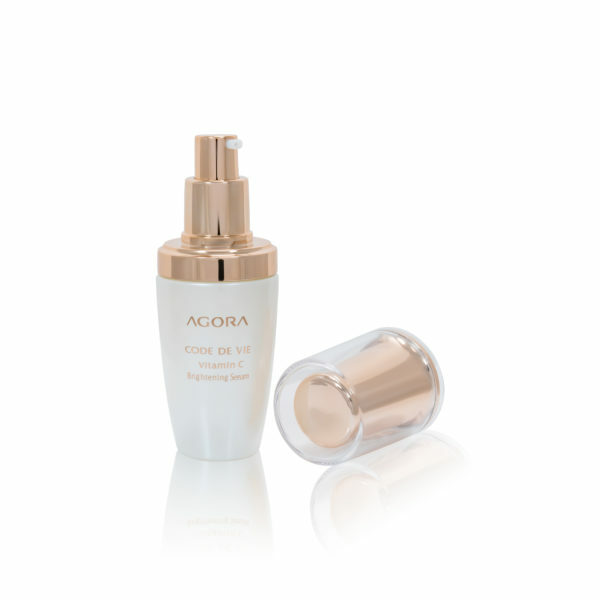 Apply onto cleansed facial skin using gentle circular motions until fully absorbed. Use one a month after applying Age Defying Collagen Mask.